Demi as a child!! . 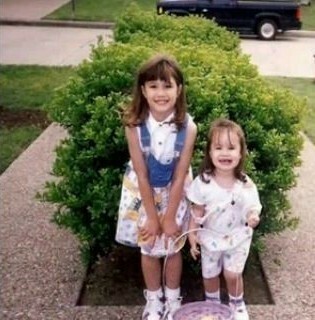 Become my fan if you want more pictures of Demi as a child :) . Wallpaper and background images in the Demi Lovato club tagged: demi lovato.